We are in the process of determining staff assignments for next year. Part of the puzzle is always fitting in the part time people and adjusting for people on leave or retirement. As I am in a bigger school this year, there are even more pieces of the puzzle to fit in. It’s challenging, and with all the components, something that is taking a long time to sort out. I think I have it figured out and I either change my mind on something, or someone’s situation changes. I do enjoy the opportunity to be creative and think about ways of solving the ‘problem’. So much of what we do requires that we be in creative mode. This is a job where there are many rules and policies that guide our decision making, but there are still plenty of opportunities to approach issues in different ways. I know school administration is just one of many careers that require this kind of creative mindset. So many careers involve creativity of some kind. In many ways, that’s what separates a job from a career. I believe that that is one of the things we need to keep in mind as we move our students forward and prepare them for their adult lives and careers. In Alberta we have the 3 Es for our students – Engaged Learners who are Ethical citizens with an Entrepreneurial Spirit. I can’t think of a way to engage students to be entrepreneurs without infusing creativity into the expectations we have for them. We need to set up our ‘classroom’ environments in such a way as to encourage creativity. Students need to be discoverers. They need opportunity to explore their world and have a chance to think about things in different ways. They need to ask questions and find answers to them on their own. 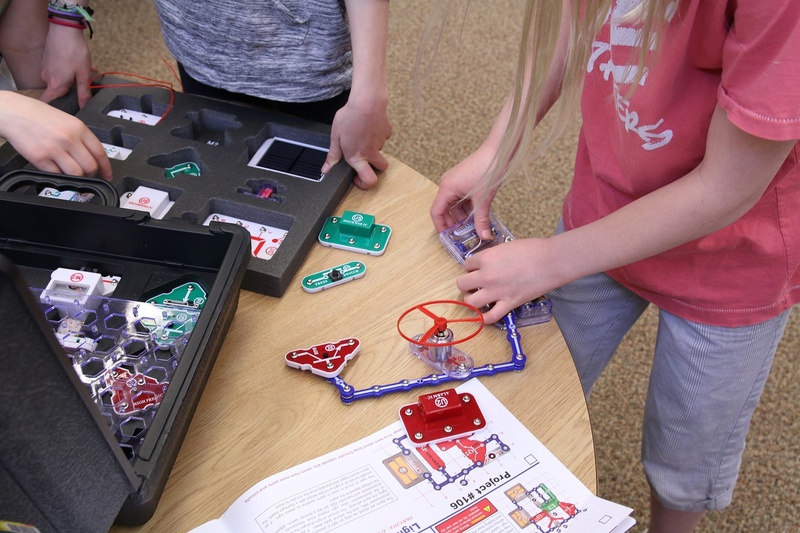 I love many of the things that are going on in education – Inquiry Based learning, MakerSpaces, Learning Commons, etc. All of these are opening the doors to new ways of thinking about learning and ways that we acquire knowledge. I look forward to working to ensure this happens. I know it’ll require some creativity on my part to see it through!